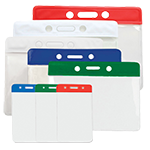 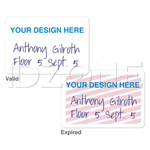 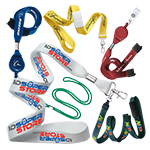 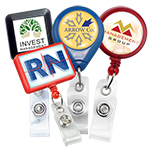 Easily attach access cards and ID badges with the built-in swivel hook. 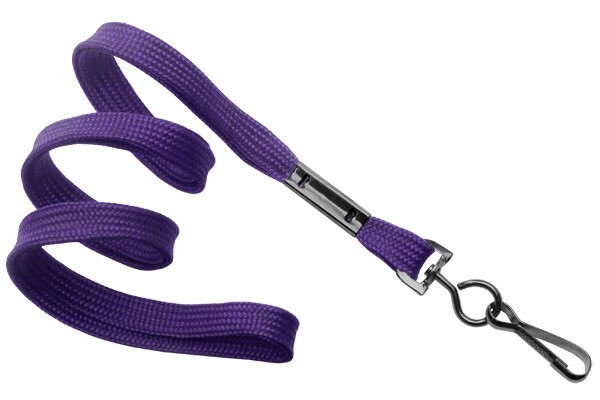 This unprinted flat braid lanyard with black-oxide swivel hook is made from durable polyester material. 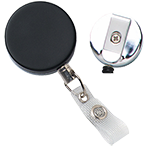 It comes with an attractive black-oxide swivel hook for attachments such as badge holders. 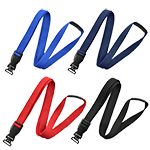 The lanyard is available in a variety of colors.